Are you feeling under the weather? In need of some stress or pain relief? Are you looking to help boost your immune system and improve overall health? Our Acupuncture Sessions are effective and affordable. 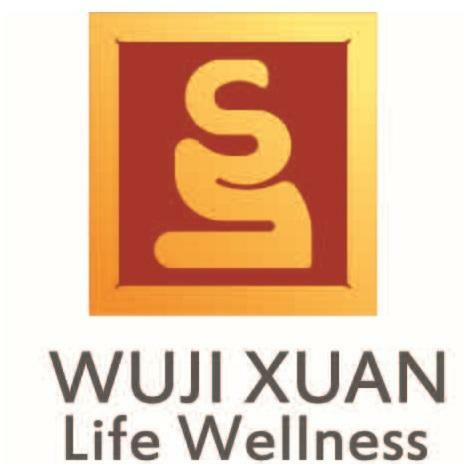 Our aim is to give the highest quality care while providing sustainable long-term care for your health and vitality. TCM views ailments to be caused by poor blood circulation. This lessened circulation affects muscles, tendons, organs and eventually the nervous system. The solution is to increase circulation of oxygenated and nutritious blood to re-invigorate affected areas. Learn more about What is a Traditional Chinese Medicine Diagnosis? Acupuncture is a modality within the system of TCM. It involves the insertion of extremely fine needles into the skin and body tissues at specific points. Clinically, this has been proven to be helpful in the treatment of a variety of health problems. These points and channels have been mapped and used for thousands of years. Acupuncture and Chinese medical theories is based on a concept of balance. Disease arises when there is a state of imbalance. This is caused by a lack of oxygenated & nutritious blood circulation to either the muscles, tendons, or organ systems which eventually affect the nervous system. 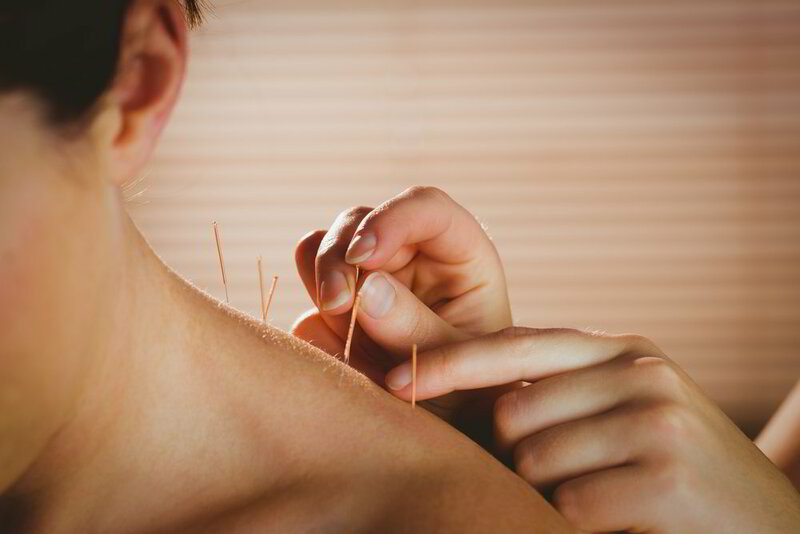 Acupuncture needles are inserted in acupoints on a channel associated with an organ to help stimulate and balance it. Through inserting needles, the channel of the associated organ is triggered and blood flow is increased. Increased blood flow drains excess energy (inflammation or acidity) or boosts if it is lacking. Through this process, Acupuncture helps the body regulate and balance itself becoming good health. As a holistic way of healing, it can benefit a vast array of symptoms such as digestive, respiratory, neurological, physical & emotion tension. Want to see if Acupuncture can help you? Check out our other pages to learn about Acupuncture Benefits & How Much Does Acupuncture Costs.